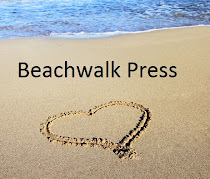 What motivates Jennifer Ann Coffeen the author? Why do you write? Good question! I started writing because I love stories so much I wanted to tell my own. I continue to write because I love learning more about the craft every day. Writing has become a lifestyle for me over the years and its one I enjoy very much. I also feel compelled to write because I owe it to my characters! I can’t just invent a book full of people and then abandon them, they are all clamoring of their stories to be told. When did you know you were a writer? Was it always your destiny or did you stumble upon your craft by accident? Both in a way. I always knew I was going to write a novel someday, it was one of my life goals. It took me a long time to pursue writing though. I did theatre for years and traveled, I think I needed to settle down a bit before I was ready to tackle the long days of writing. Oh, how I wish I had a set routine! I used to be pretty strict with my writing schedule, I wrote two days a week from 9-5 and then tried to do an hour a day the rest of the week. Two events this year turned that schedule upside down: a new baby and marketing for Priceless Deception and Lover’s Gamble. I’ve been writing whenever I have a spare moment, but it can be hard to carve out enough time. I’m getting better though! Who is your favorite author? And, if given the opportunity to meet them, what would you ask them? Currently my favorite author is Georgette Heyer. I would ask her 1. How did she write such wonderful novels so quickly? (She often published a novel a year), and 2. I would ask her every regency historical question I have. Her research is amazing! Do you have any words of inspiration to aspiring authors? What advice would you offer a writer trying to publish? Never, never stop. Keep writing and keep sending out those queries. It took me 9 months of queries and several large rewrites before I was published. I completely threw out the first 30 pages of my novel! Priceless Deception is set in 1812 London and tells the story of Lady Madeline Sinclair who is on a quest to find a cursed diamond. When our heroine not- so -innocently breaks into a townhouse to achieve her goal she stumbles upon the very surly, very attractive Lord Douglas. Priceless Deception is a combination of the two things I love to read most, funny Regency characters running about society, and a good mystery. 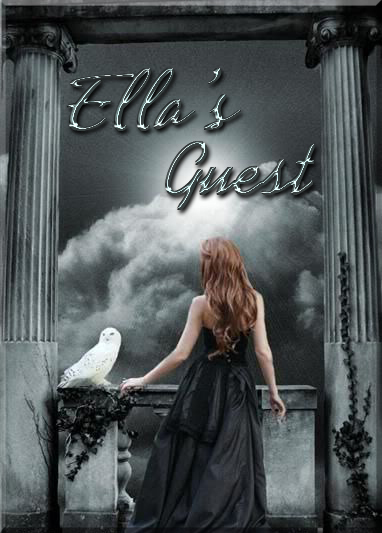 Blurb: “The French Blue diamond must be destroyed.” Haunted by the words of her dying father, Lady Madeline Sinclair arrives for the London Season with more than parties and the latest fashion on her mind. She has sworn a vow, and the beautifully headstrong and fearless Madeline will allow nothing to distract her…until she meets the infamous Lord Colin, Duke of Douglas, a man known for his scandalous past engagement. With a dark grin and stormy eyes, he threatens to make her forget her duty, along with her manners. Bound together by the mysterious diamond, Madeline and Colin soon succumb to the passion raging between them, even as the diamond eludes their grasp. But the true threat lies in the hands of an enemy whose dangerous obsession with the past has the power to destroy them both. Do you have any upcoming projects in the works? I’m currently working on a series of Regency novella’s. The three stories are all centered around a single Masquerade Ball and it’s full of mishaps, banter, intrigue, and lots of romance! I’m really enjoying having the six main characters weave in and out of each other’s stories. I hope to have the first novella finished in the fall. Lots of places! I’m always chatting away on Facebook and twitter. Come and join my author page on Facebook for lots of fun Regency info and updates. Every Thursday I post a new historical tidbit about my favorite era! You can also get all the latest updates on my website. Thanks so much for stopping by. I can't wait to check out Priceless Deception. Thanks so much for hosting me today Ella! I'm thrilled to be a guest on Labor Day. 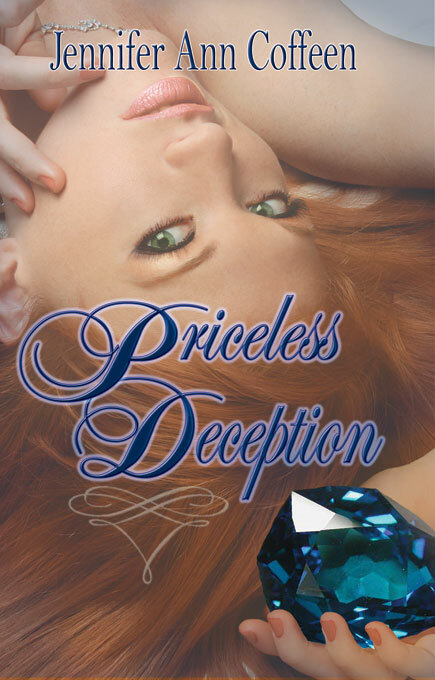 For any Chicago readers, there will be a PRICELESS DECEPTION launch party at the Book Cellar on Sat. Sept 10th at 6pm. More details on my website. Lovely interview and blog. It's always nice to get to know new authors. Jennifer - I love the picture with you peering over the bouquet. and that's quite a theater history you've got. Wishing you all the best with Priceless Deception. Have a great book launch party - wish I could be there. Nice interview ladies. I like the blurb Jennifer! I love the era. Best wishes for Priceless Deception's success! Thanks Jennifer. It was great having you! Good luck with the new release! Lynne and Calisa thanks for stopping by and leaving a comment:) I love company! Thanks for the good wishes everyone! Lynne- that bouquet picture is actually from my wedding LOL! Enjoyed the Interview and the Blurb! Wishing you lots of Sales!